Sometimes small changes in a room can make dramatic differences. Like changing your small window covering with blinds instead of a long and wide curtain that adds chaotic look into our place. Window treatment like window blinds should never be underestimated. The effect of this material is very important for it will help us match our home color scheme with the entire interior. With so many alternatives available, it may be hard to decide what blinds to choose, but knowing every advantages of each kind of blinds will help a lot to decide what is best for your windows. Our client from Brgy. 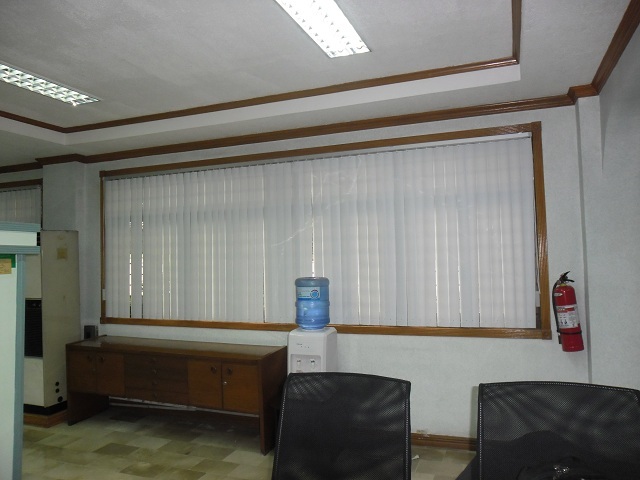 Isabang, Lucena City opted for PVC Vertical Blinds to improve their office looks and to regulate the heat coming from their windows. 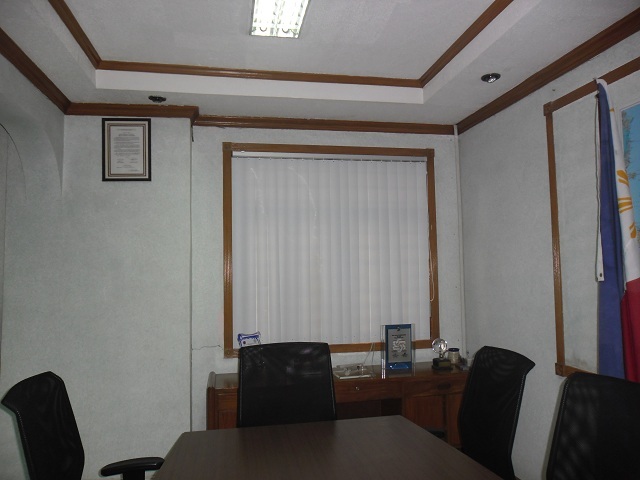 Instead of choosing expensive curtains, PVC vertical blinds are the best alternative for budget-concerns individuals. PVC vertical blinds are commonly used in off ices and commercial establishments, however, its popularity does not only end in commercial spaces but also in residential spaces. PVC Vertical Blinds tend to be an inexpensive option for blinds. As years goes by, the popularity of these blinds continue to bloom because aside from its affordability and durability, people choose it because of its great lifespan that will approximately last for 15-20 yrs. Delivery of our made to measure vertical blinds from DS Windows and Walls is within 4 to 5 working days from your time of order. You can easily locate us at 2nd level Pacific Mall, Lucena City, 3rd level Robinsons Metro East, Pasig City and 4th level Waltermart, Makati City. We also do free estimates within Metro Manila. 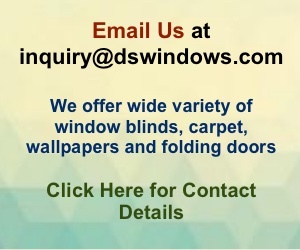 You can also email us at inquiry@dswindows.com or you may call us at 0916 311 3909 / (02) 403 3262 for further inquiries.